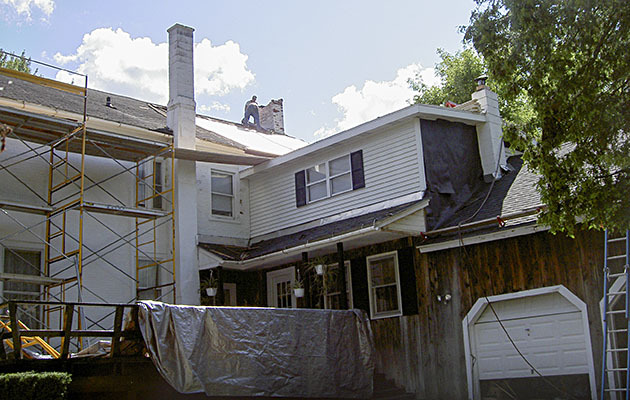 Typically residential roof systems are greater than 4 inches of slope per foot and most commonly asphalt shingle in composition. 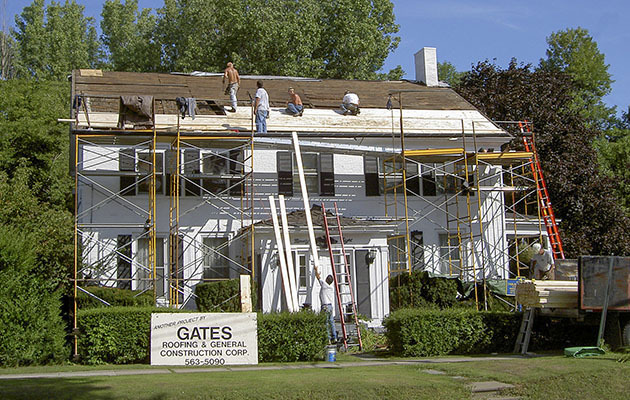 In recent years we have seen a more diverse residential roof system selection as more and more metal roof systems have become popular. 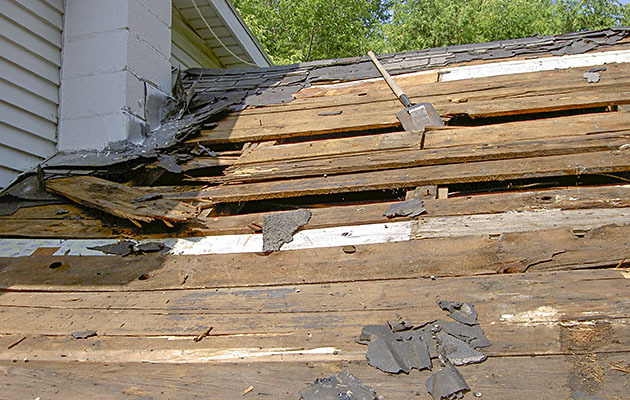 Does your residence suffer from roof leaks now? If so; what is the cause of them; and how will the new system address these problems effectively? Is ice accumulation at eave edges a current problem for you? Are your current heating bills acceptable to you? 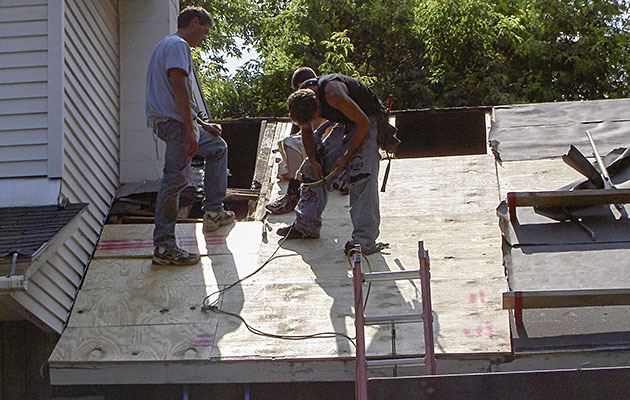 Or can you benefit from insulation improvement? 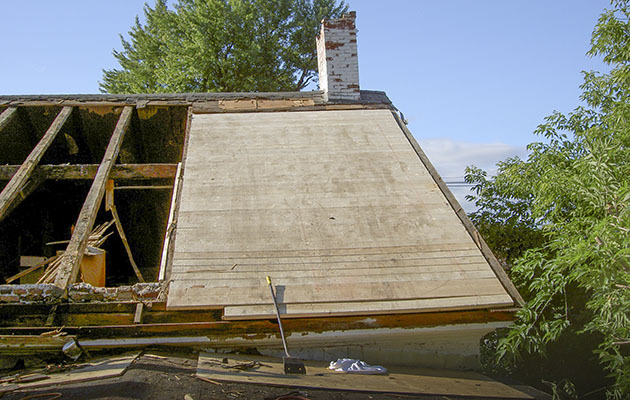 Does your home have adequate roof ventilation to address moisture drive? Cost analysis; establish the best value versus investment, and always be mindful; when you spend less you get less! 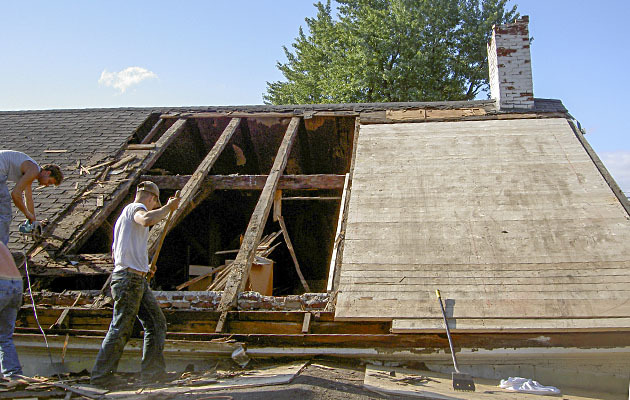 Existing roof removal is almost always the best option to ensure the highest degree of system longevity. 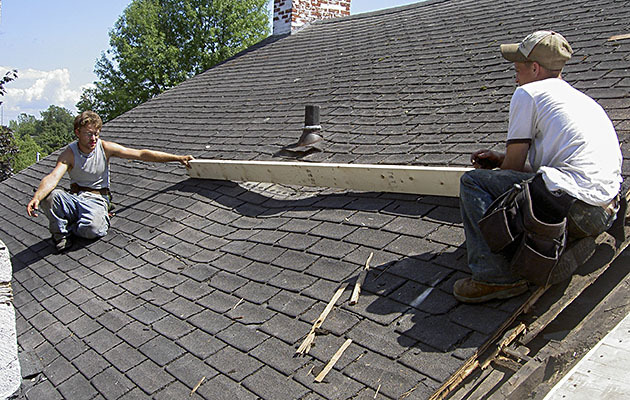 When you call around for roof system quotes, does your call get answered by a live person or answering machine? We suggest you visit your potential contractor at their office during business hours; inquire how long have they been in business as well as their staff qualifications? 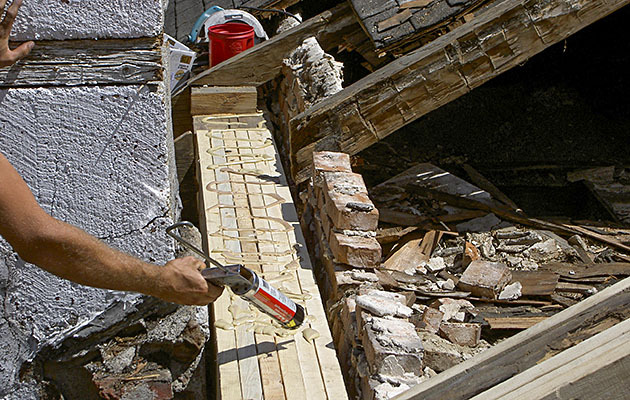 Request proof of insurance certificates for both NY State Workmen’s Compensation and General Liability Insurance. 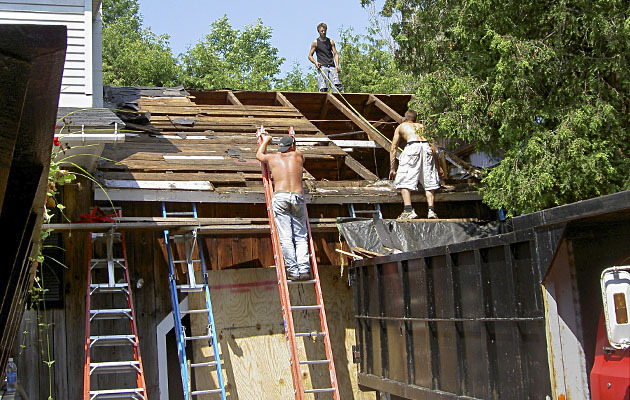 Your Home Owners Insurance will not cover you in the event your contractor’s staff, your family or your structure is injured or damaged! 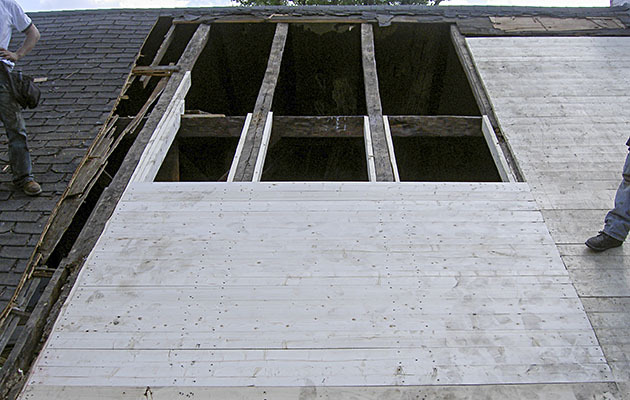 Exposed fastener metal roof panels are not eligible for manufacturer’s water-tight system warranties. Closed valleys (a.k.a. jersey cut and woven) are not the best option for our climate zone #6; these installations are far more suitable in ice free or substantially reduced ice accumulation geographical regions. Closed valleys are far cheaper to install. We will respond to each of your calls personally and promptly. We shall deliver the most complete and proper installation available for your project. 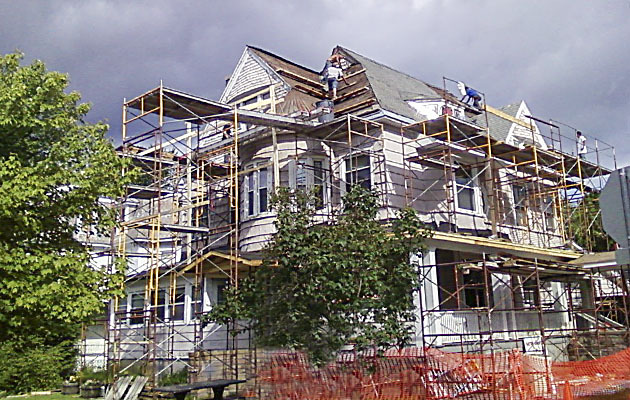 We will have project supervision on your project at all times with a minimum of 15-30 years of experience. 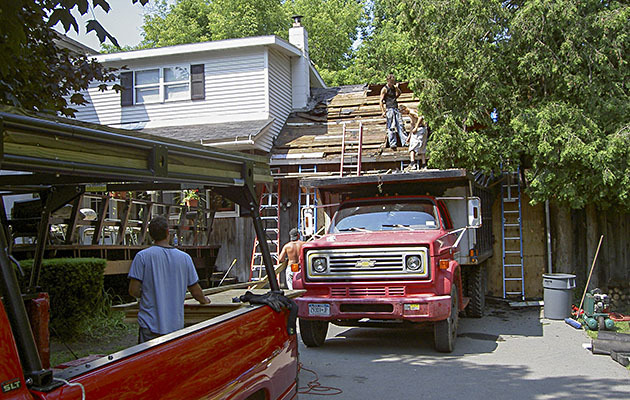 We do not indiscriminately hire “foremen” to run our day to day operations. 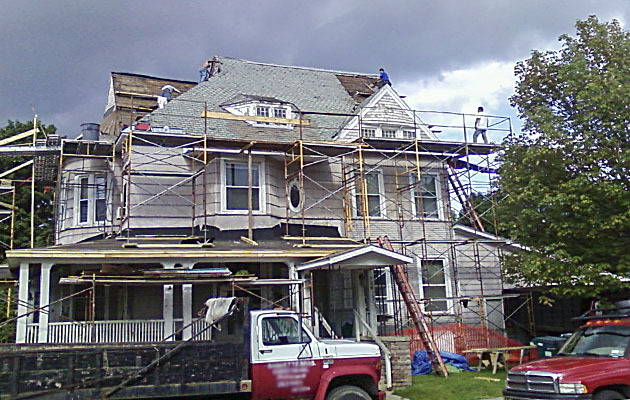 Our warranties and warranty issue response is the best in the area, check us out; we are eager to submit a list of completed projects and contact numbers. 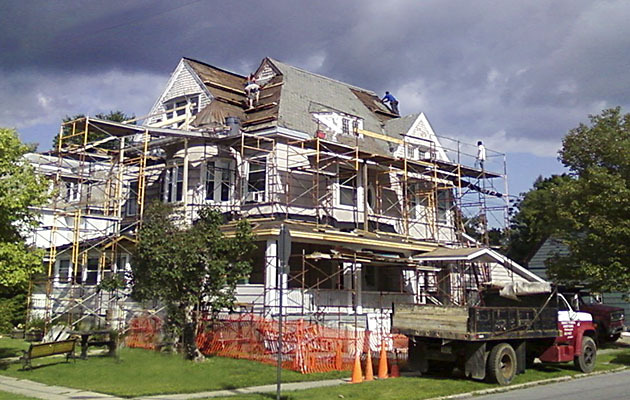 All of the elements of the NYS Know your Contractor Law will be clearly spelled out in your contract agreement with us. 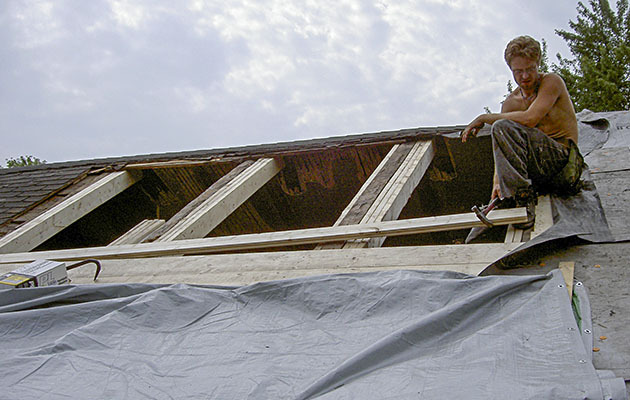 Please give us an opportunity to assist you with your next roofing system evaluation process.